Calgary, Alberta—Dentons is pleased to announce that Grant MacKenzie has joined the Firm as a partner in our Corporate group. 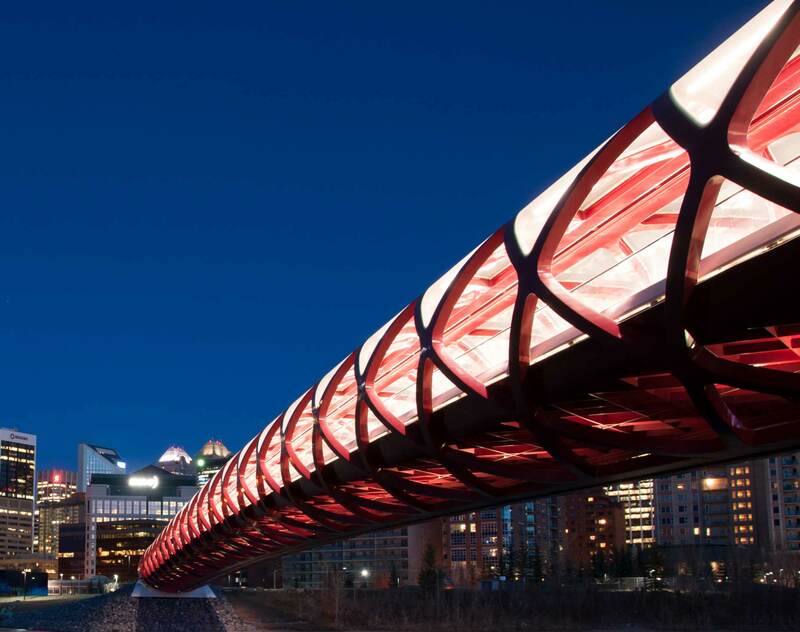 Based in Calgary, Grant is a commercial lawyer whose practice encompasses all aspects of corporate and securities law, including mergers and acquisitions, share and asset acquisitions, reorganizations, public and private offerings, and stock exchange compliance advice. He acts as counsel to a wide variety of oil and gas, energy services, mining and other issuers as well as to underwriters on debt and equity securities issuances, and has extensive experience advising clients on shareholder activism matters. "Grant's extensive experience and knowledge in corporate and securities law will further enhance our accomplished team, and will benefit our clients, locally, nationally and globally," said Donald Leitch, Managing Partner of Dentons' Calgary office. "We are delighted to welcome Grant to the Firm." Grant completed his Bachelor of Arts, Administrative and Commercial Studies (Financial and Economic Studies) at the University of Western Ontario in 1999. Following that, he earned his Bachelor of Laws from the University of New Brunswick in 2002 and was called to the Alberta Bar in 2003.